'Work hard. Do good. Be incredible!' is the advice Teresa Rae Wood shares with the listeners of her local radio show, Modern Pioneers, and the advice she strives to live by every day. 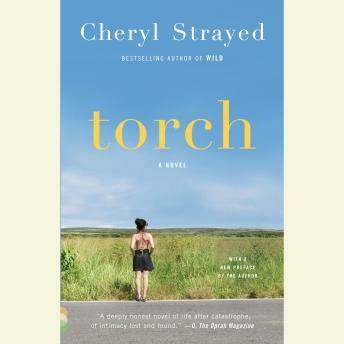 She has fled a bad marriage and rebuilta life with her children, Claire and Joshua, and their caring stepfather, Bruce. Their love for each other binds them as a family through the daily struggles of making ends meet. But when they received unexpected news that Teresa, only 38, is dying of cancer, their lives all begin to unravel and drift apart. Strayed's intimate portraits of these fully human characters in a time of crisis show the varying truths of grief, forgiveness, and the beautiful terrors of learning how to keep living.